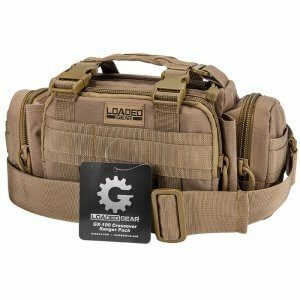 The new Loaded Gear RX-400 48" (Flat Dark Earth) rifle bag is built to provide the best possible protection for your rifle. 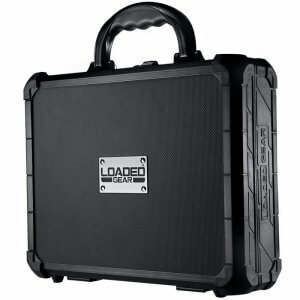 The RX-400 is heavily padded for extra protection for transport or storage for up to 2 rifles up to 48" long and features a center padded divider allowing for two rifles to be transported without hitting each other. The RX-400 features detachable backpack straps for easier transport. 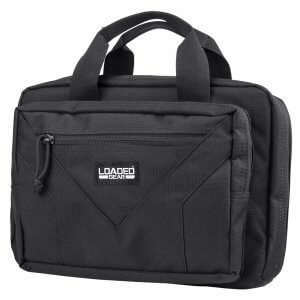 Also features additional zippered pockets with webbing for additional accessories, so you can be rest assured that items stored will be protected during transport. 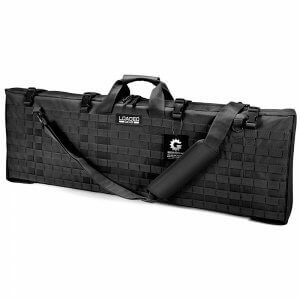 The Loaded Gear RX Series of rifle bags are designed to provide maximum protection and ease of transport for your firearms. 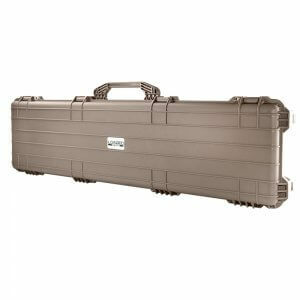 Each RX Series soft rifle case is constructed of high quality 600 Denier Light Weight Ballistic Polyester to provide years of use and protection. A MOLLE system is integrated into the RX-400, which allows the user to attach additional modular units and pouches to the exterior. 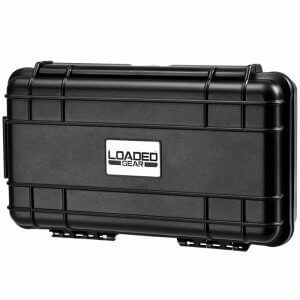 The RX-400 also features 4 external compartments for accessory storage.